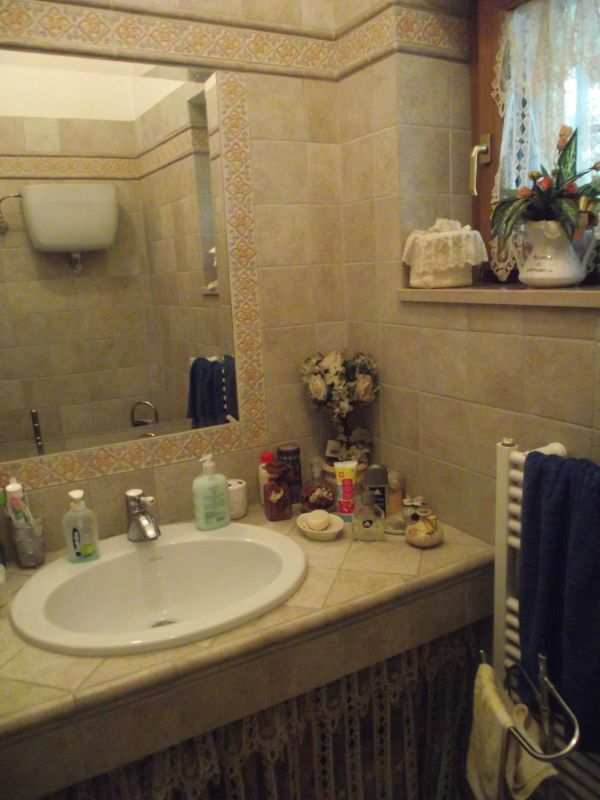 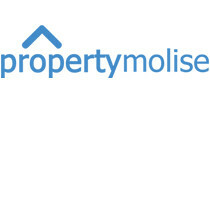 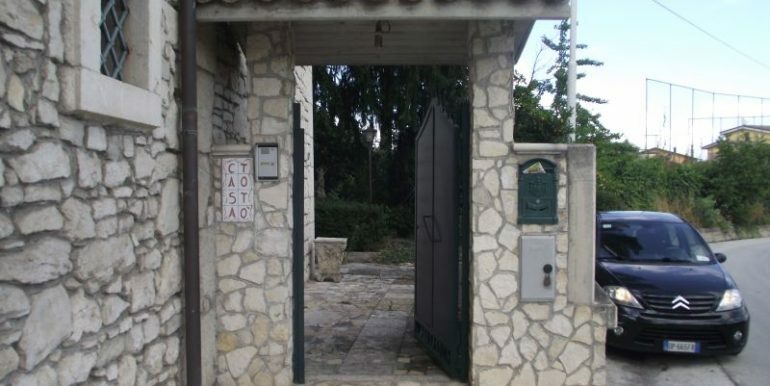 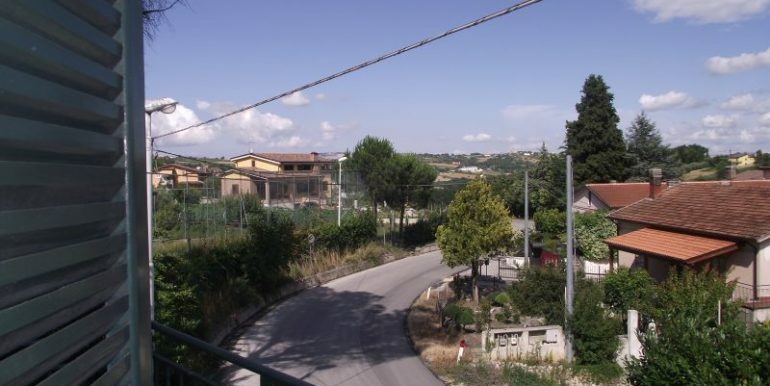 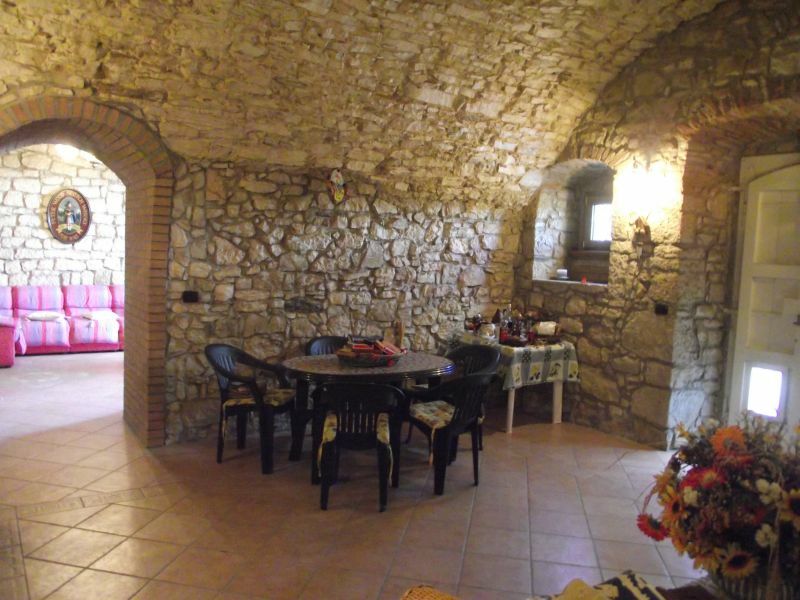 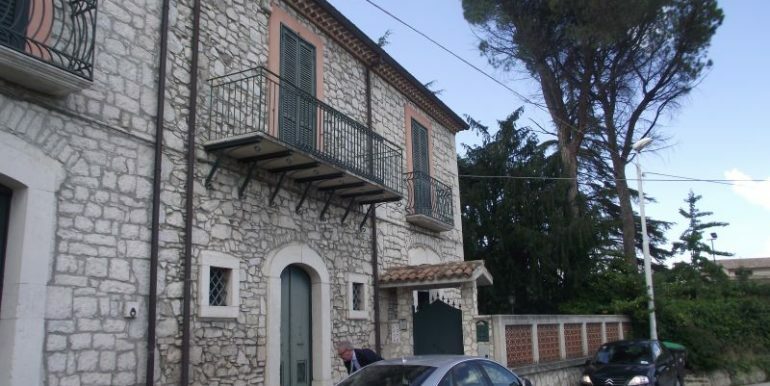 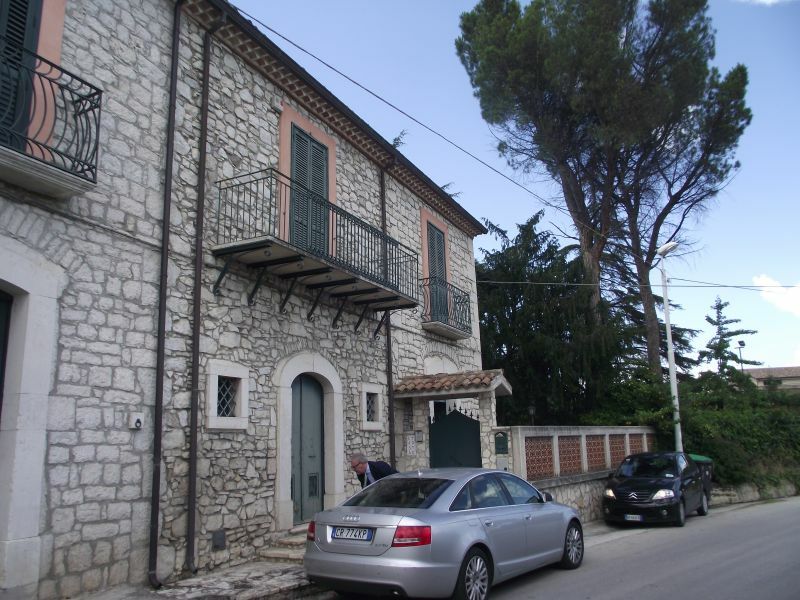 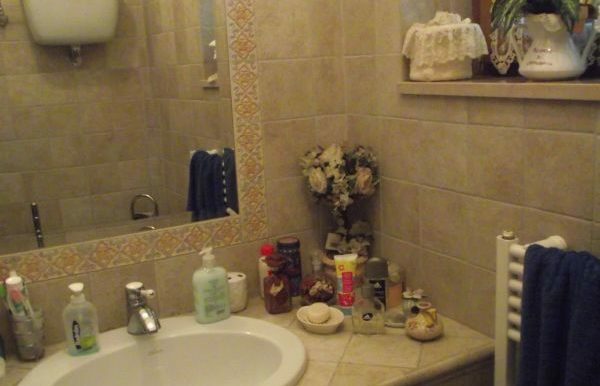 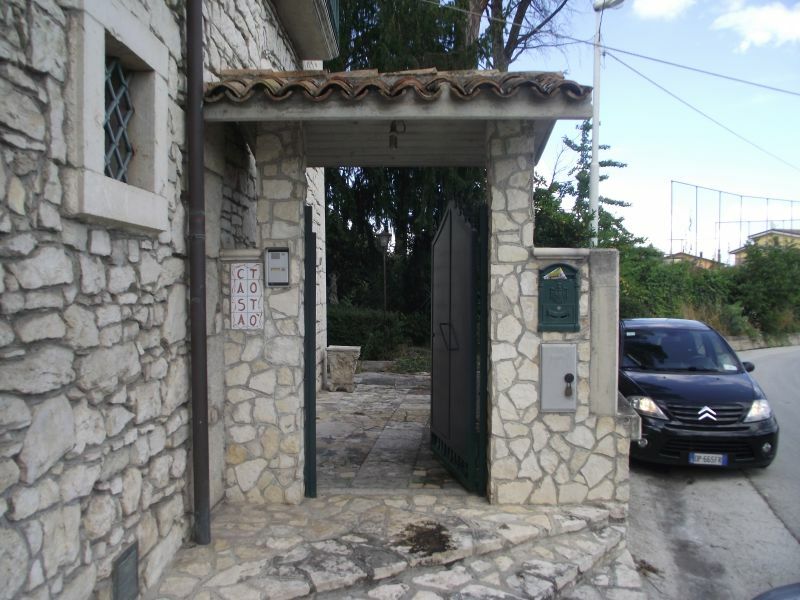 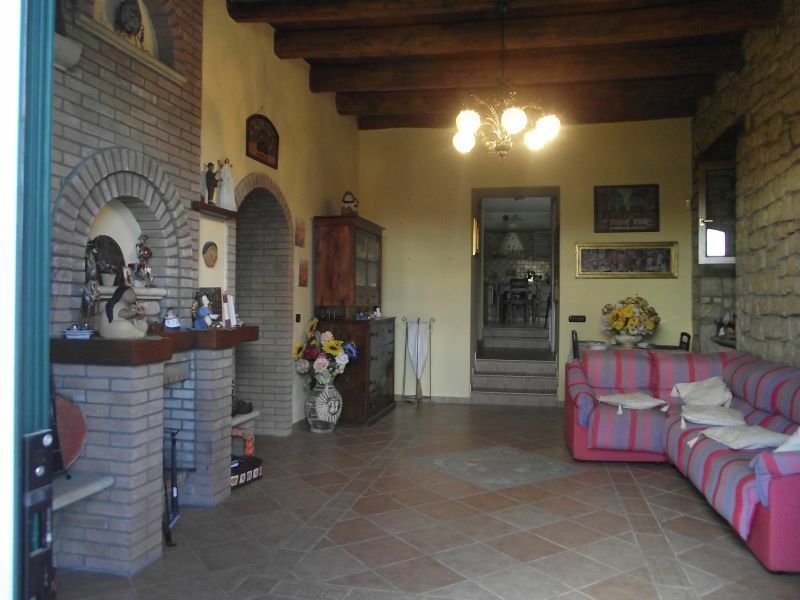 Beautiful semi-detached house to buy in Campobasso. 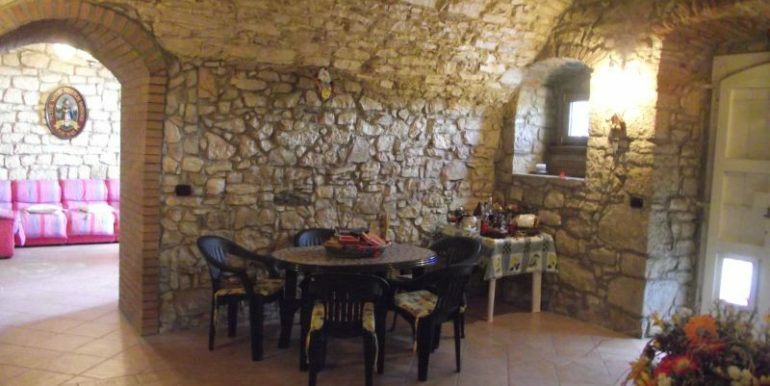 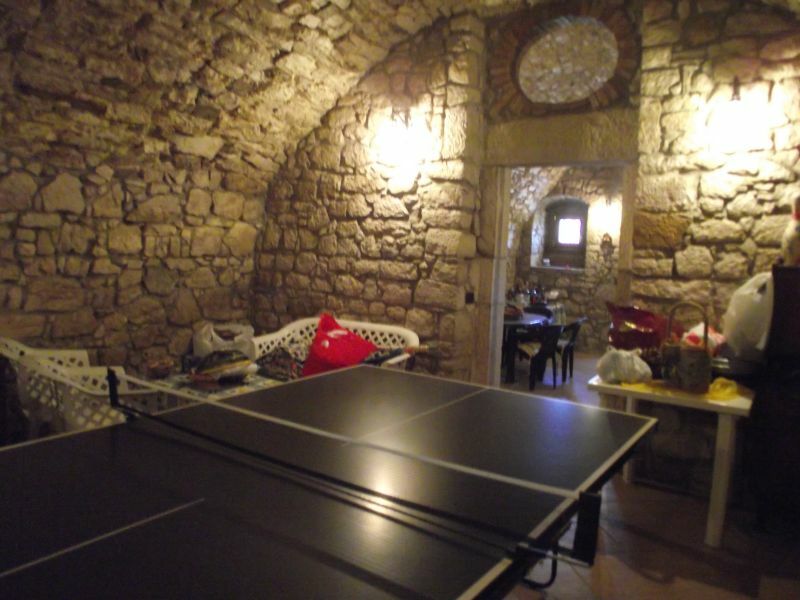 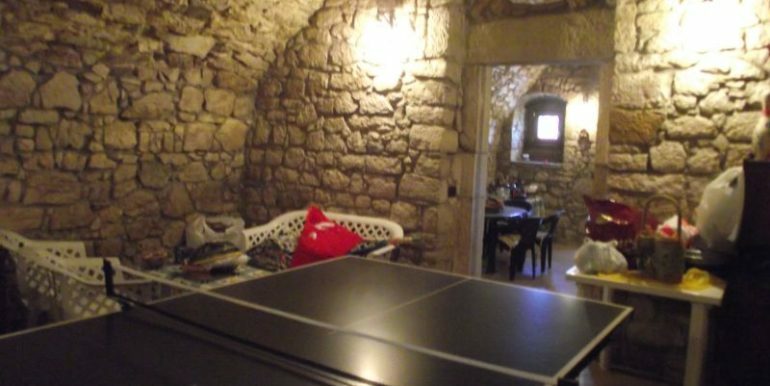 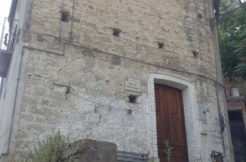 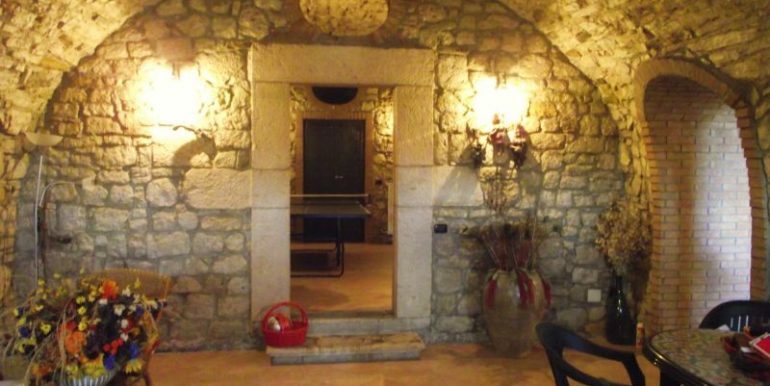 The property is a stone building dating back to the end of the 19th century and recently restored. 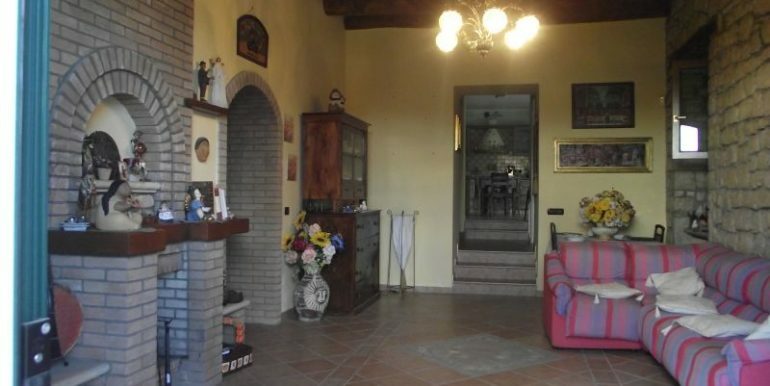 The Italian villa for sale spreads over two levels comprising: on the ground floor a living room, a kitchen, two rooms currently used as taverna with stunning vaulted ceilings, a cellar and a bathroom, on the first floor, accessible through an internal staircase and from outside, there is an entrance room with corridor, a large living with terrace, two bedrooms, a bathroom and a veranda. 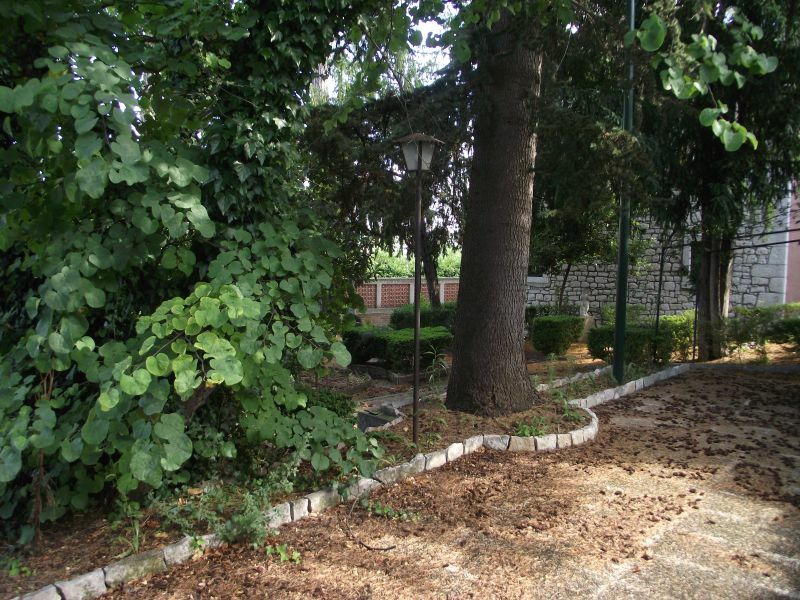 The property comes with a large garden of approx. 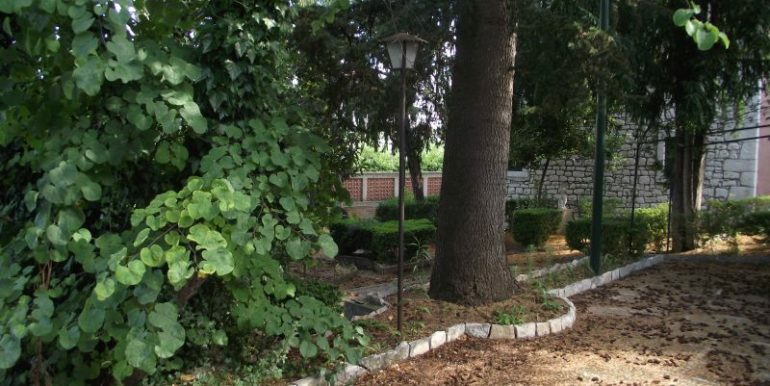 1000 sqm fenced with big stone walls and decorated with plants and statues that create a suggestive and relaxing atmosphere. 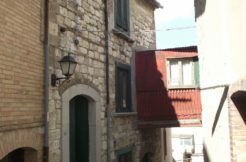 Campobasso is the main city of Molise region. 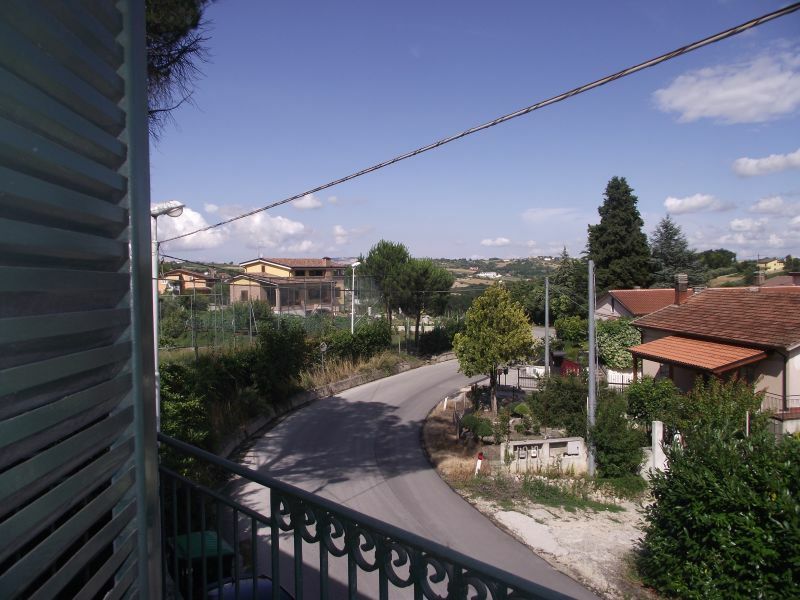 It has a population of approx 70000 inhabitants at 700 metres above the sea level. 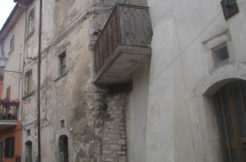 The city has longobard origins and lies between the Biferno and Fortore river. 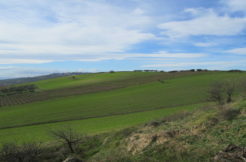 It’s the archbishop’s see and the head office of the University. 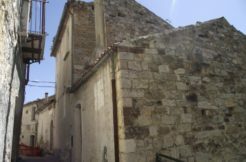 There are lots of monuments that could be seen such as churches, The Monforte’s castle, The Terzano’s Tower, palazzi, the De Capoa’s Villa and museums. 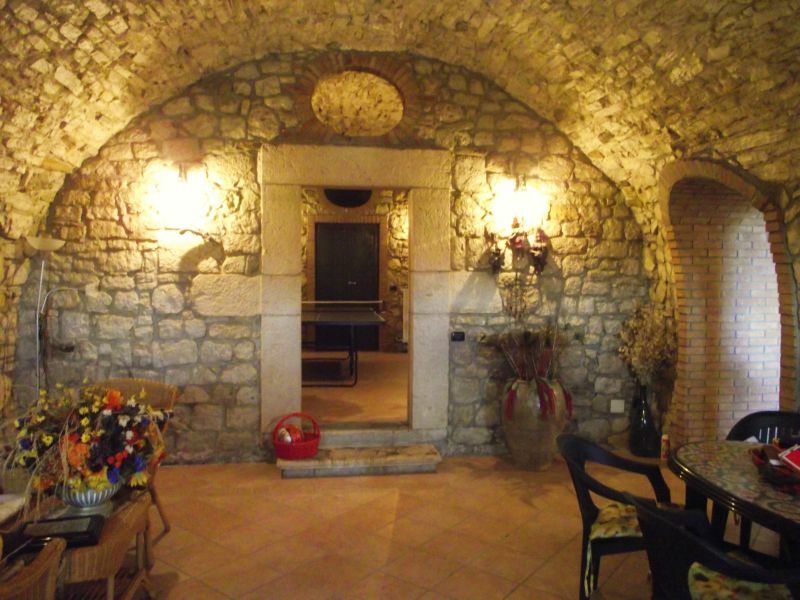 One of the most famous event is the “Misteri” parade created by Paolo Saverio di Zinno in the 18th century. 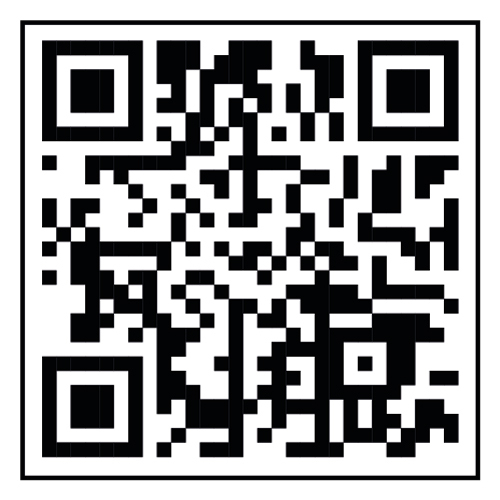 It’s an allegorical portrayal of the mysteries of the Bible.